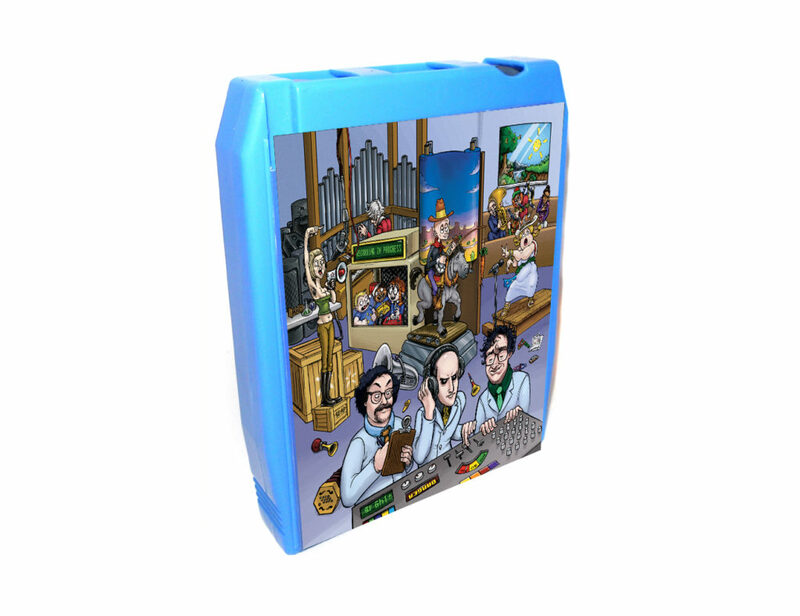 Needlejuice’s long-awaited 8-track debut is here! For this week only, get albums by MindSpring Memories, Lemon Demon, King Gizzard & more! 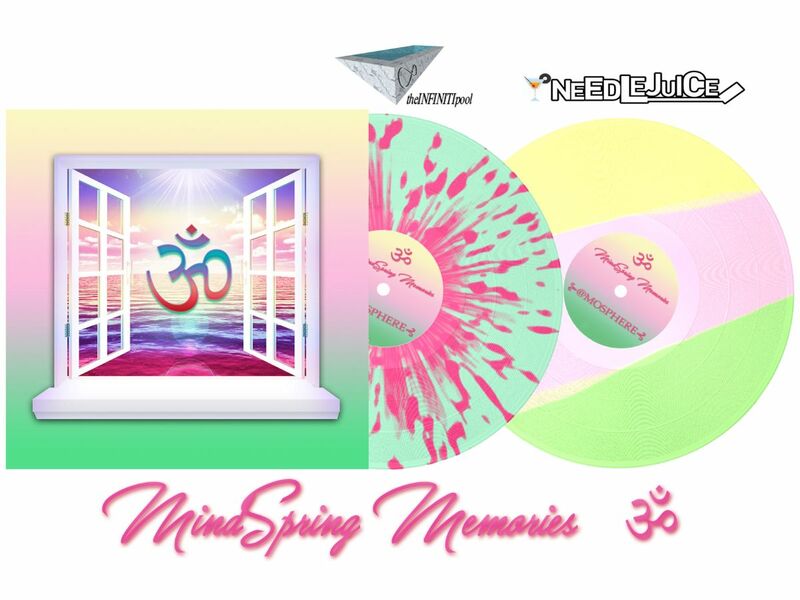 The latest addition to the Needlejuice catalog is ॐ by MindSpring Memories, a new age vaporwave album which will make its vinyl debut very soon! 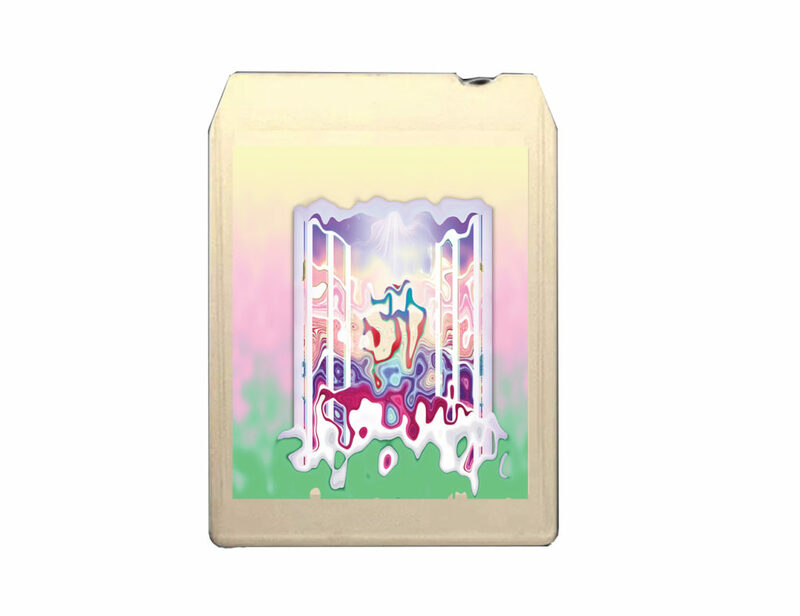 This very special, LED-printed 8-track tape will be limited to 15 copies. 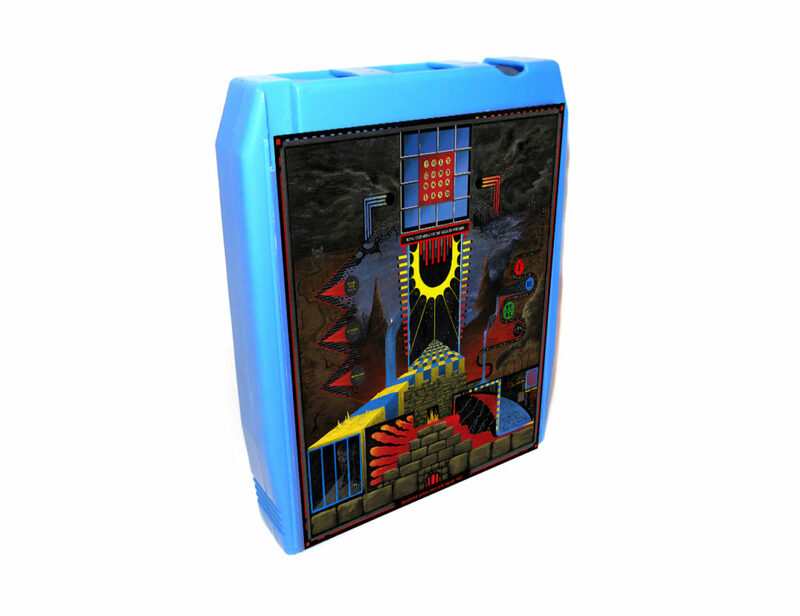 Polygondwanaland, the album that propelled this entire label, is given the 8-track treatment on a lovely blue cartridge. 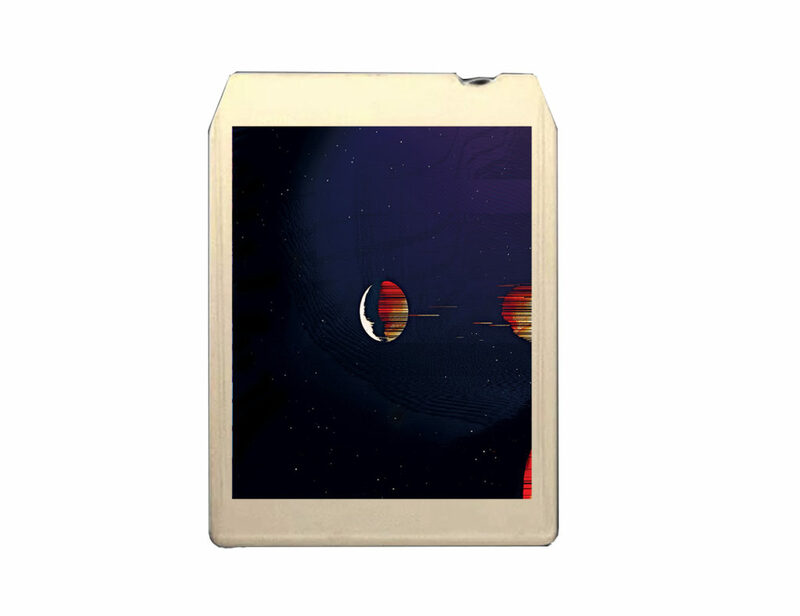 Adding this Poly pressing to your collection of Poly pressings guarantees that we may be able to release a Polygondwanaland floppy disk in the future! 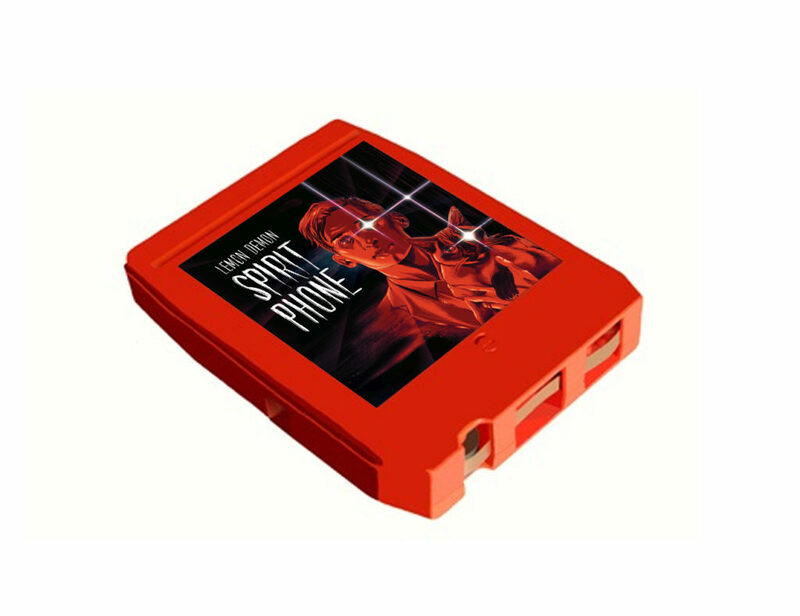 Neil Cicierega’s Spirit Phone returns as a ghostly 8-track, ready to haunt you along with your touch-tone telephones and A.M. radios. We’re also offering 8-track pressings of Logan Whitehurst’s Goodbye My 4-Track, Dave Soldier’s The People’s Choice Music, Nuclear Bubble Wrap’s Psycho Delicacy, and Eldren’s Miss Information Aged! Available the week of April 1 only. 8-Tracks are expected to ship in 3-4 weeks. 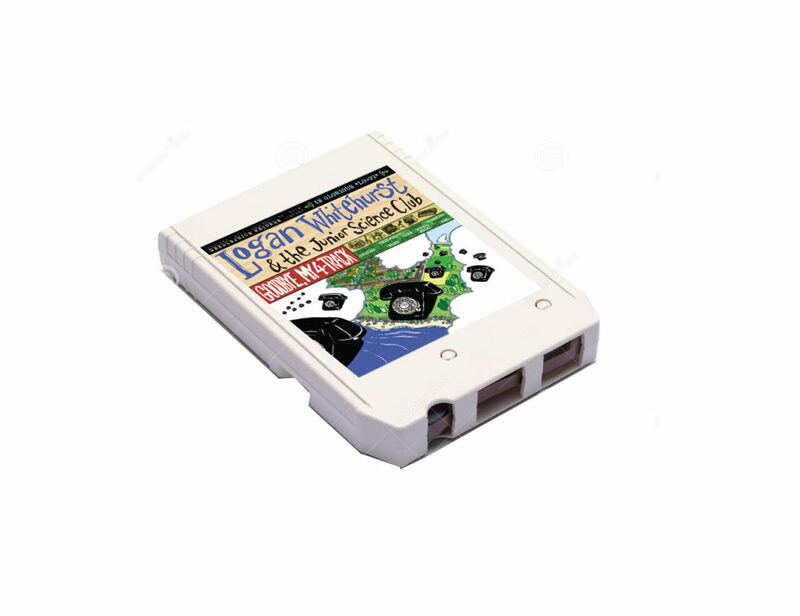 Red cartridges are limited and some copies of Spirit Phone may be printed on black cartridges instead. 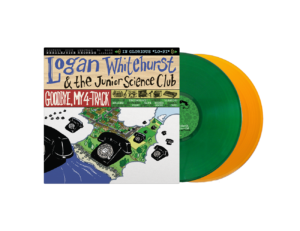 All Logan Whitehurst Kickstarter rewards shipped! 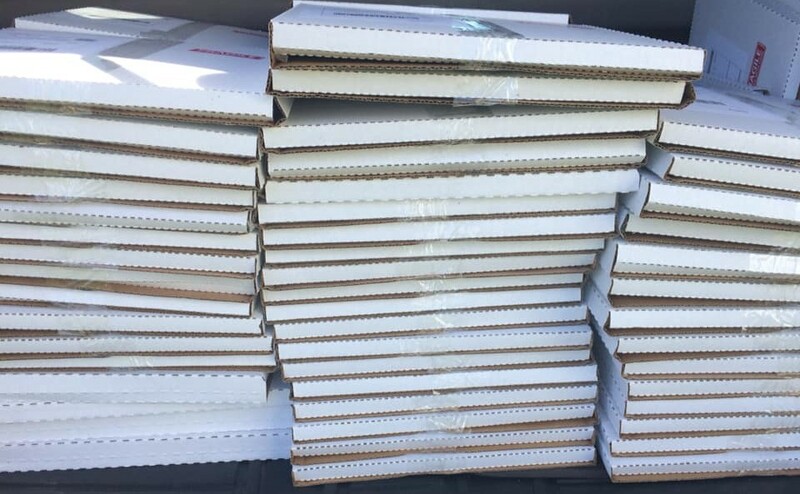 All Logan Whitehurst Kickstarter rewards have been shipped! Unless you’re one of the 3 people who never gave us your address. In which case, get that to us please. But other than that– THE DEED IS DONE! All Logan products are still available on our website, and will ship immediately for anyone who purchases. 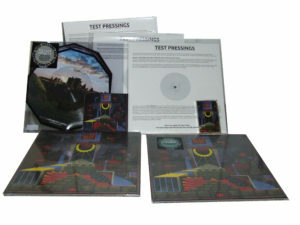 Additionally, our latest vinyl/cassette/CD product is Komar & Melamid/Dave Soldier’s “The People’s Choice Music” known for the viral hit “The Most Unwanted Song.” Now available on vinyl for the first time, The People’s Choice Music was scientifically crafted using survey results detailing what people want and don’t want to hear in music. “The Most Wanted Song” features smooth guitar work by In Living Color guitarist Vernon Reid, while “The Most Unwanted Song,” is a cacophony of bagpipes, children celebrating the holidays, and an opera singer rapping about the Old West. Did you know we’ve repressed the King Gizzard & The Lizard Wizard album Polygondwanaland on 4 different cassette color variants? If you missed out on our first cassette pressing, they’re back! Needlejuice is pleased to announce the upcoming March release of Dave Soldier’s The People’s Choice Music. 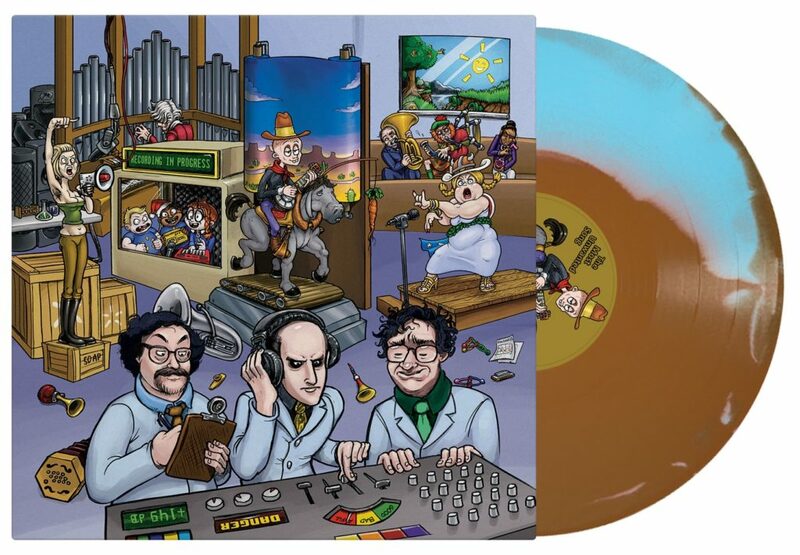 The album will be available in two LP variants: baby blue/dookie brown swirl and yellow/blue pinwheel. 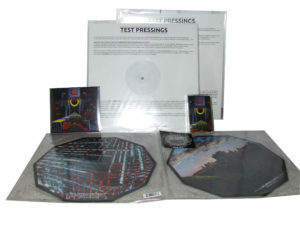 The album will also be available on CD and cassette after being out of print for over two decades. 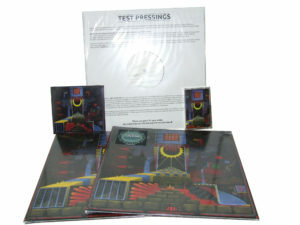 All formats will feature remastered audio and brand-new artwork, with liner notes detailing the survey results. The People’s Choice Music is composed of two distinct segments: “The Most Wanted Song” and “The Most Unwanted Song,” composed based on polls to determine what people liked and disliked in their music. Christmas is here! 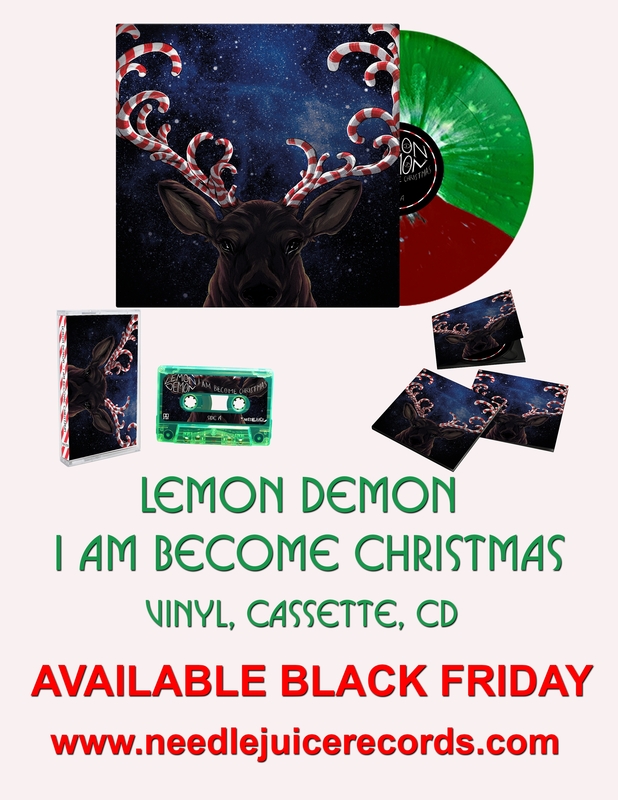 Lemon Demon’s I Am Become Christmas EP is now shipping. Lightheartedly exploring such dark topics as a government-funded Santa Claus and seasonal affective disorder, this set of 5 spooky holiday songs hinted at the direction Neil was headed toward on Spirit Phone, and it makes a wonderful holiday gift! 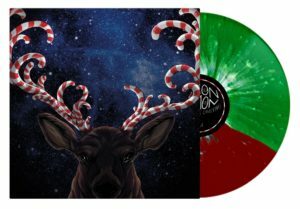 Remixed and remastered — Available as a festive-colored 10″ 45-RPM vinyl, CD, and cassette! 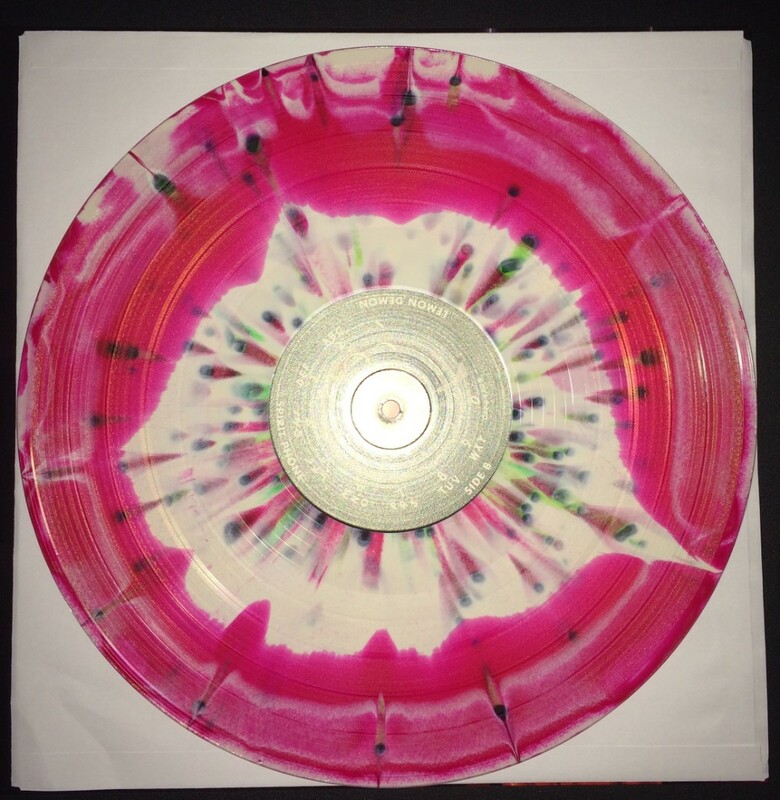 There’s only about 100 copies of the Whisper Smoke variant of Spirit Phone left. 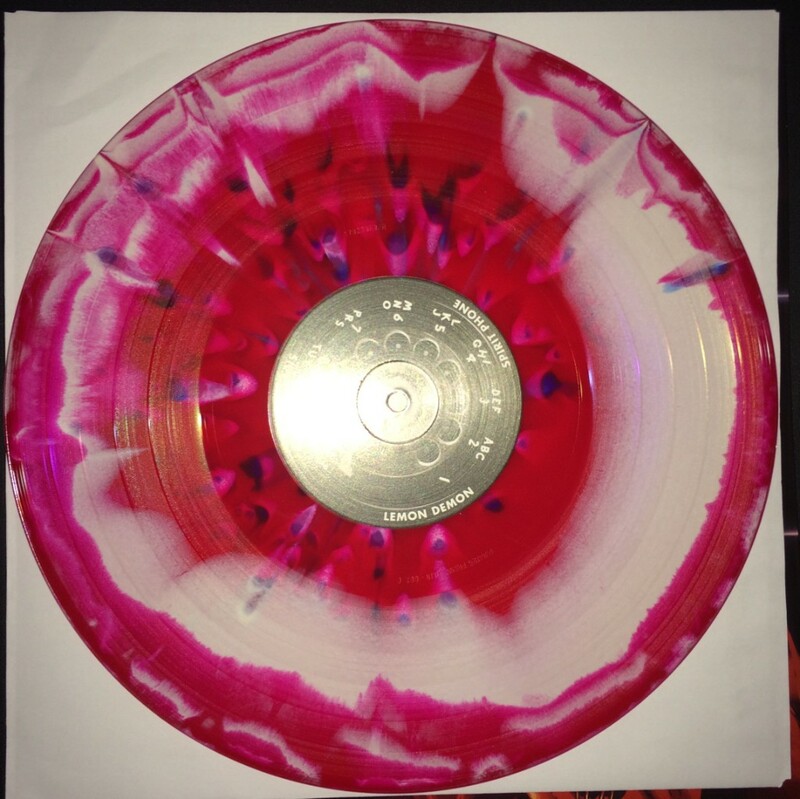 Cadaver Candy variant is still pretty plentiful. If you order a copy of Marc With a C’s “The Obscurity Trilogy” double cassettenow, it’ll ship! 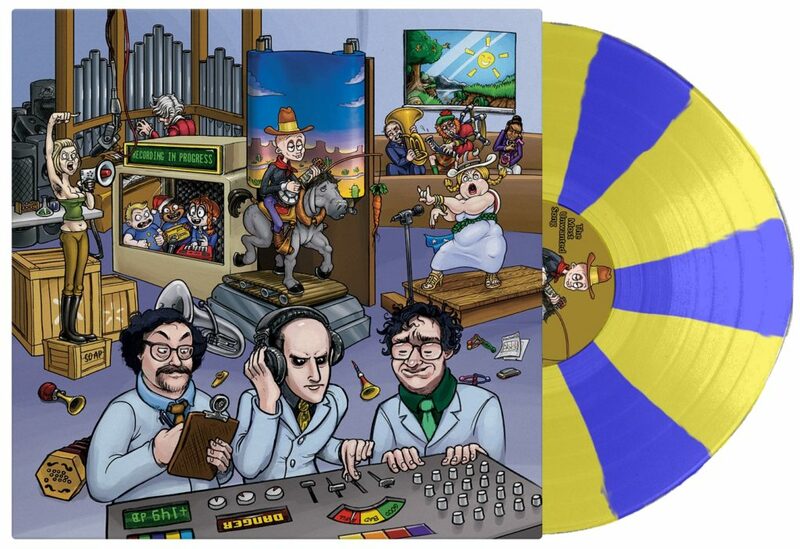 And… you still just might get the “pre-order bonus” EP! For a limited amount of time. The Obscurity Trilogy cassette contains access to an exclusive commentary by Marc. 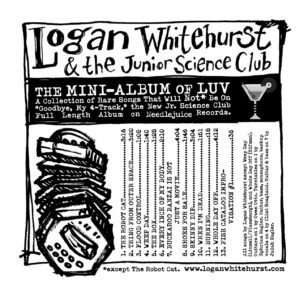 Logan Whitehurst’s Goodbye, My 4-Track test pressings arrived!! Check it out being played!!! Expected to ship by February. Available now, I Am Become Christmas has been remixed, remastered, and features new art by Ming Doyle. Needlejuice is delighted to bring you another Lemon Demon release: Neil’s 2012 Christmas EP I Am Become Christmas. Lightheartedly exploring such dark topics as a government-funded Santa Claus and seasonal affective disorder, this set of 5 spooky holiday songs hinted at the direction Neil was headed toward on Spirit Phone. Click here to see our entire selection of cassettes! SELECT ITEMS ON SALE UNTIL MONDAY! 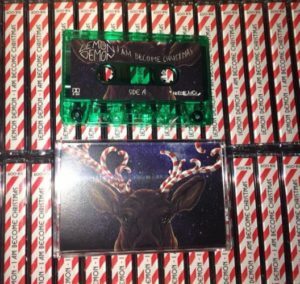 Save $2 on the cassette! 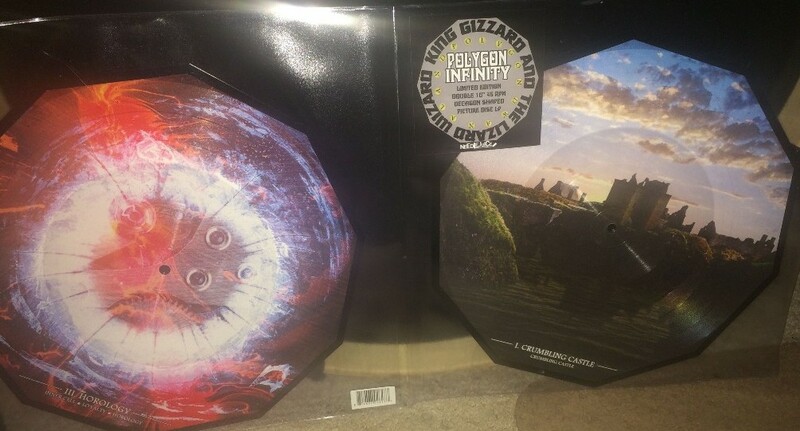 Save $5 on the vinyl! Save $2 on the CD! Save $2 on The Mini-Album of Luv CD! 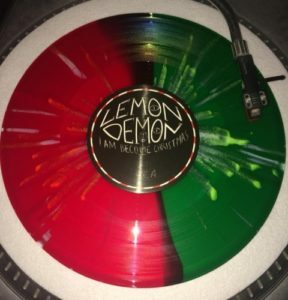 We’re delighted to bring you another Lemon Demon release! 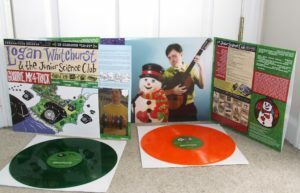 This time around we’re offering Neil’s 2012 Christmas EP I Am Become Christmas. Lightheartedly exploring such dark topics as a government-funded Santa Claus and seasonal affective disorder, this set of 5 spooky holiday songs hinted at the direction Neil was headed towards for Spirit Phone. Available starting Black Friday, I Am Become Christmas has been remixed by Neil, remastered by KRAMER, and features new art by Ming Doyle. Apologies for the delay on these! 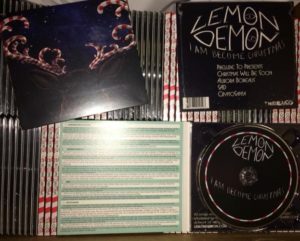 Our 2-disc CD set of Lemon Demon’s Spirit Phone is now shipping! 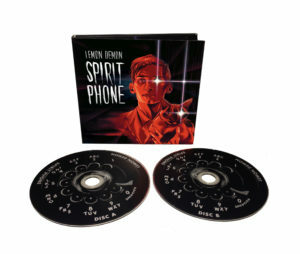 This edition of Spirit Phone contains all 13 bonus tracks from the original release, an 8-page lyric booklet, and Neil’s album commentary on disc 2. For nearly 20 years, Grammy-nominated Orlando-based indie pop singer-songwriter Marc With a C has devoted himself to making raw, lo-fi music about a hi-def world. 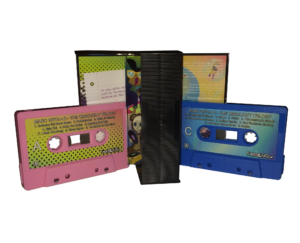 Marc With a C’s Obscurity Trilogy is an anthology set featuring 3 of his projects in a row: Unicorns Get More Bacon, Half Serious/Half Kidding, and Obscurity, spread across two cassette tapes. Marc had always considered these three releases to be a trilogy, and so here they are, all in one place, for the very first time on any format! Now available for pre-order, this release is expected to ship by December. This release comes with a download card featuring an exclusive commentary by Marc With a C. The cassettes feature Dolby B noise reduction. Limited to 100 copies! 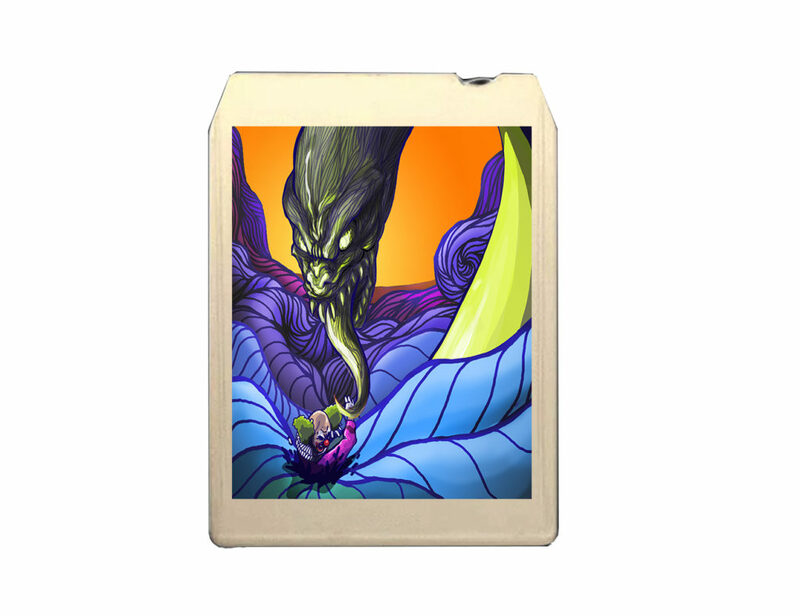 ALL PRE-ORDERS of The Obscurity Trilogy will come with a download card containing an exclusive bonus EP! 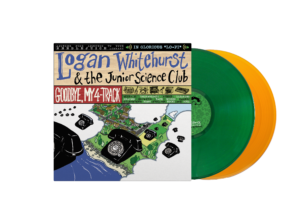 Thanks to the 167 people who pledged to the Logan Whitehurst kickstarter campaign, this release is TOTALLY 100% HAPPENING! You can now pre-order Goodbye, My 4-Track on vinyl, CD, or cassette through our website. 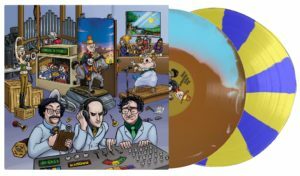 All three formats will feature all of the original artwork from the 2003 release, as well as a retrospective forward by Dr. Demento. 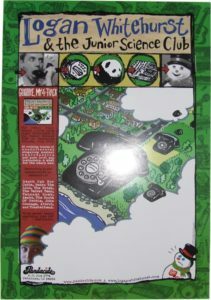 Also available are the original vintage 2003 promo posters for Goodbye, My 4-Track. 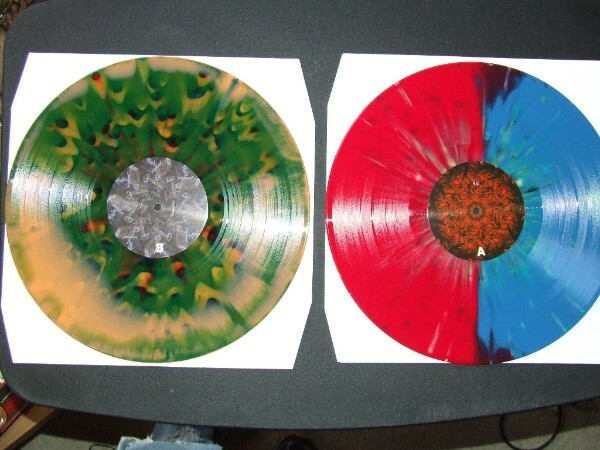 Spirit Phone LPs are shipping! Thank you for your patience, as there are a lot of orders to go through. There was a production delay with the Spirit Phone 2-CD set, and so orders containing the CD will ship during the beginning of November. 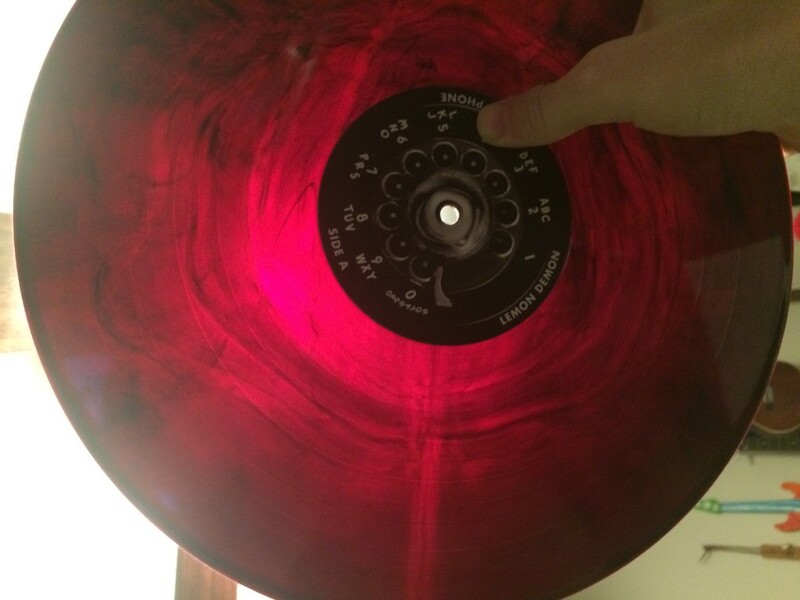 A note on the “Whisper Smoke” variant: Disc 1 came out darker than we had anticipated, and its smoke effect is best seen under a light source.